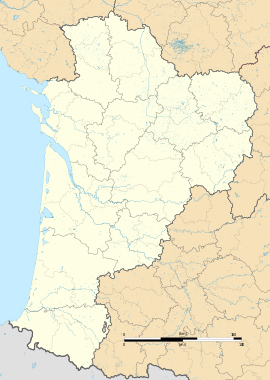 Val-des-Vignes is a commune in the Charente department of southwestern France. The municipality was established on 1 January 2016 and consists of the former communes of Aubeville, Jurignac, Mainfonds and Péreuil. Wikimedia Commons has media related to Val des Vignes. This page was last edited on 21 January 2018, at 13:11 (UTC).